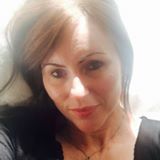 @alisonkaye is on Carousell - Follow to stay updated! Excellent condition. Wide legged trousers. Item also. listed elsewhere. 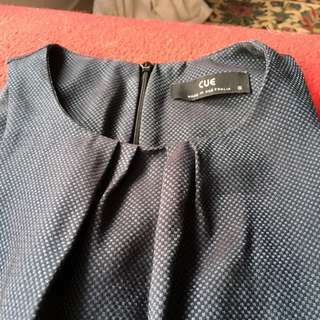 Barely worn, sleeveless dress, black dress with light real/turquoise spots, pic doesn't do dress justice. Beautifully made, nice darts and well fitted. Item also listed elsewhere. 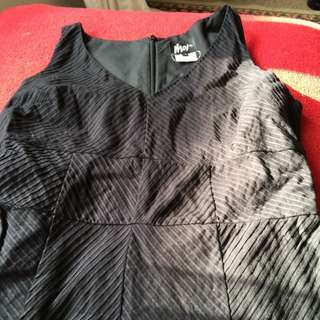 Excellent condition size 12, 100% cotton sleeveless dress with black ribbon waist tie. Item also listed elsewhere. 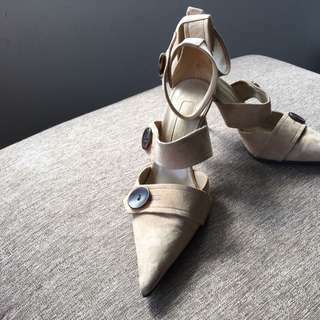 Beige Suede Italian Heels size 37.5. 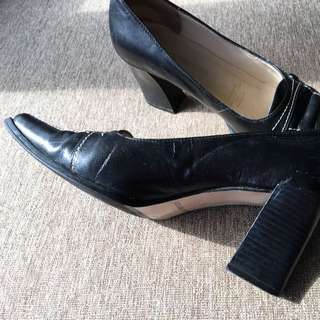 Sergio Rossi brand excellent condition, brown Heels and brown buttons. 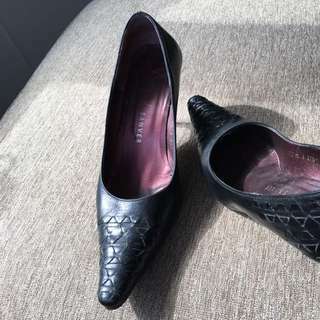 Rebeca Sanver made in Spain, has half non-slip sole. Size 37.5. Very comfy. 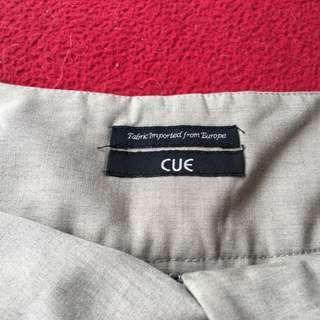 Item listed elsewhere. 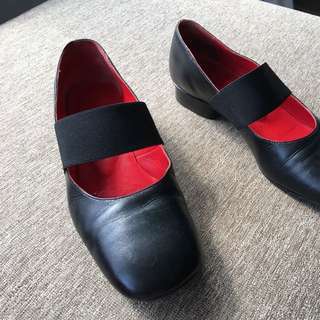 Black leather flat shoes with red leather lining, very comfy. I'm a size 7.5 and they comfortably fit me. Item listed elsewhere. 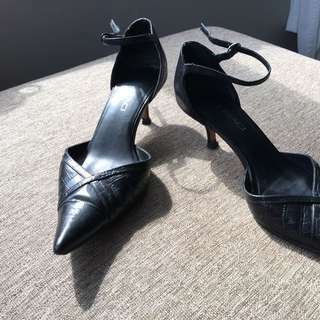 Diana Ferrari black leather heels with white stitching, size 6. Item also listed elsewhere. 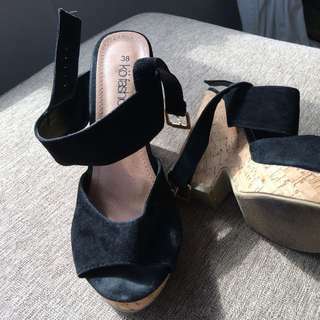 Size 38 black wedges excellent condition. Item also listed elsewhere.